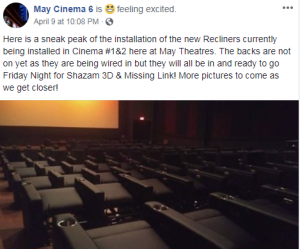 Moviegoers in Lloydminster are about to see new seating as May Cinema 6 is in the midst of upgrades. 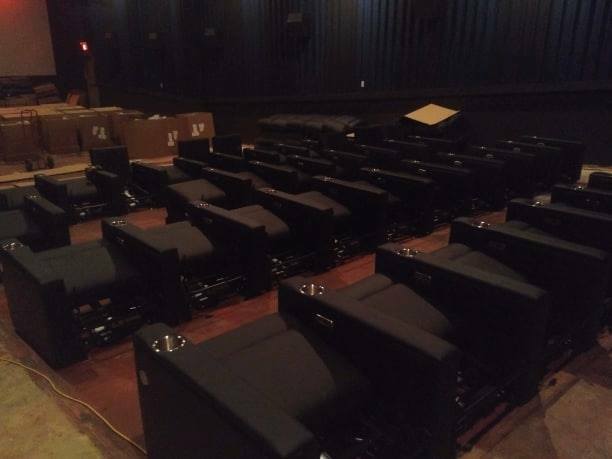 The family-owned business is currently installing new recliners in the first two auditoriums which may be ready by Friday. Every seat in the facility will be replaced with a mixture of leather recliners and rocker chairs. 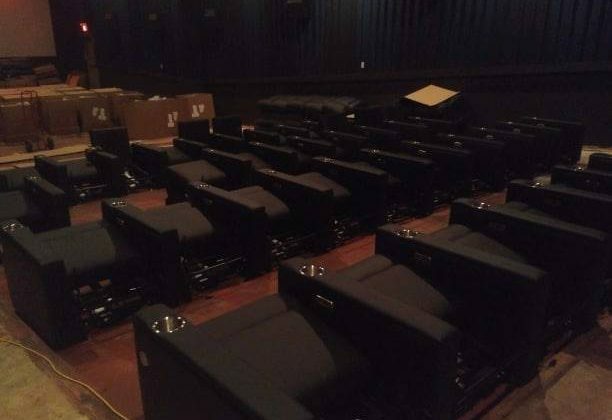 Cinema 6 will receive a total of 630 new seats. May Theatres General Manager Noel May says theatre remodel will include the transition to debit/credit card capabilities and online ticketing this fall. The four theatre chain will be upgrading the facilities in Cold Lake and Castlegar, B.C and, Wainwright which will be the next in line for improvements. May says the company wants to focus on being a comfortable and affordable place for residents due to the current financial climate. A recliner was set up in the theatre lobby so that residents had a chance to test the seat and suggest their favourite style. May says the response greatly favoured the black leather recliners with cup holders which are currently being installed. The company plans on having all seats upgraded by the beginning of May. 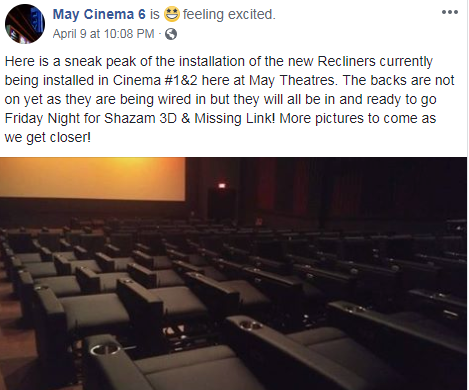 They say the recliners should be ready by Friday with residents being able to enjoy Shazam 3d and Missing Link in the new seats.